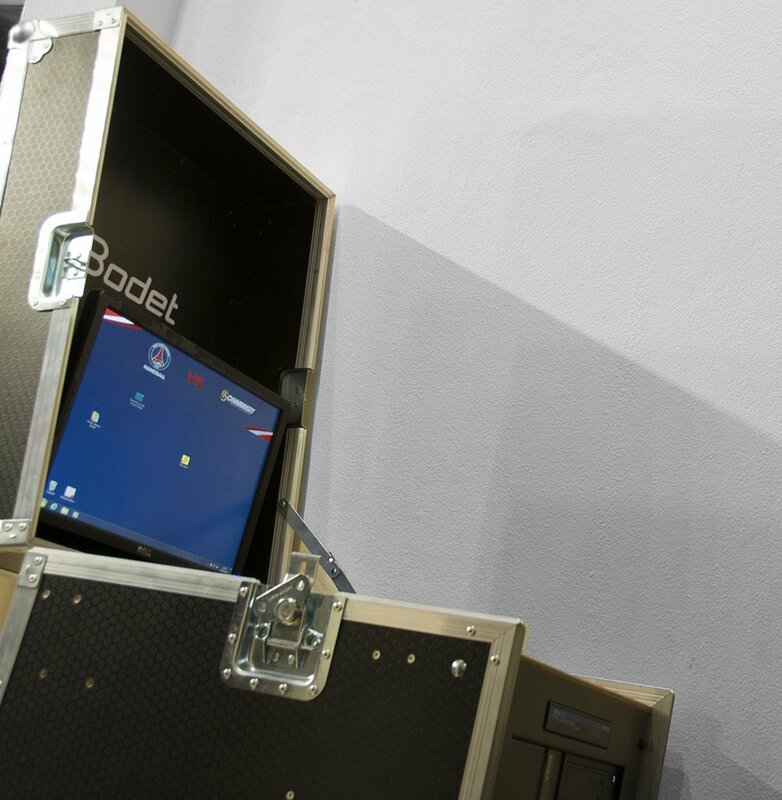 The video control system is made of a computer, a video processor and a flight case to make it easy to move. We work with the best professionals in their field (Kramer, Tricaster) and our engineering department can provide you the best solution fitted to your needs. 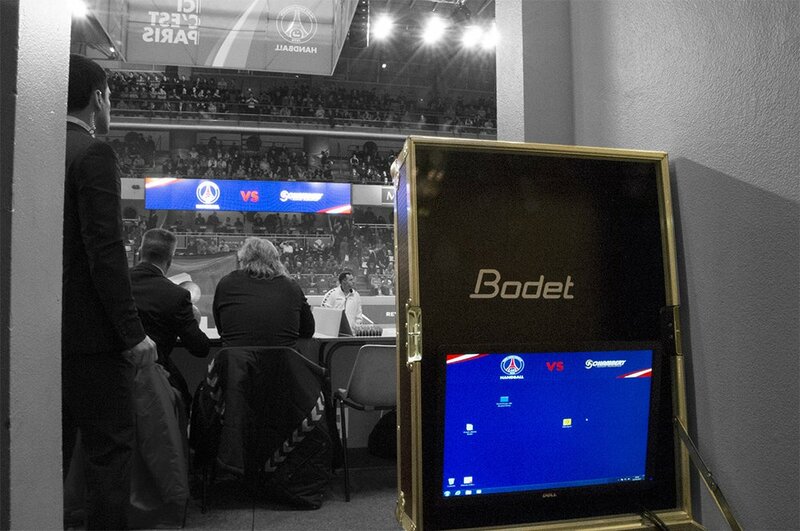 Why choose a Bodet scoreboard?